Hayao Miyazaki may like many things, but the Lord of the Rings movies and the Indiana Jones series don’t appear to be among them. In an interview that dates from a few years back, Miyazaki not only criticized Hollywood, but those who enjoy its films. The interview has recently been appearing on major Japanese blogs like Hachima Kikou and Yaraon. 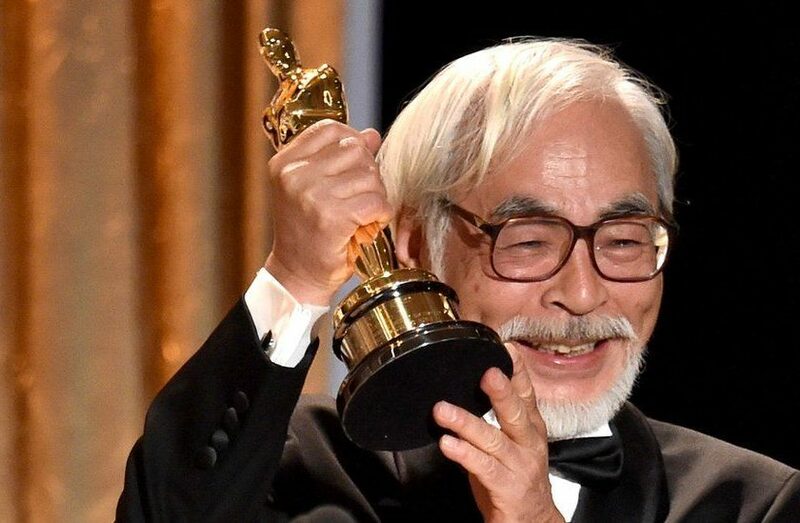 “Americans shoot things and they blow up and the like, so as you’d expect, they make movies like that,” said Miyazaki at the time. Miyazaki’s grouping of Lord of the Rings in with the American military seems slightly… baffling. Sure, the movies were released and funded by a Hollywood company, but Peter Jackson, a New Zealand native, made the films in his home country with his Wellington-based studio. Plus, J. R. R. Tolkien was British. But Miyazaki seems to be generalizing all of the Western into a singular Hollywood or, even, “American” lump.